Check here for our current schedule and fares to ride. Learn more about our shuttle to and from Mile High for the Denver Bronco Games here. Book a private charter or reservation for a private group here. 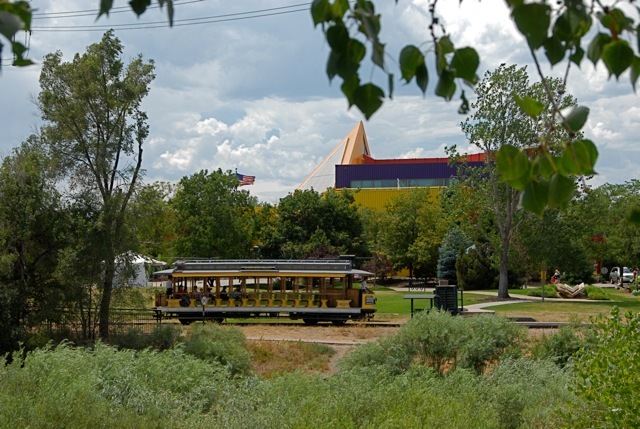 Find out about other things to see and do when you are at the Trolley here.